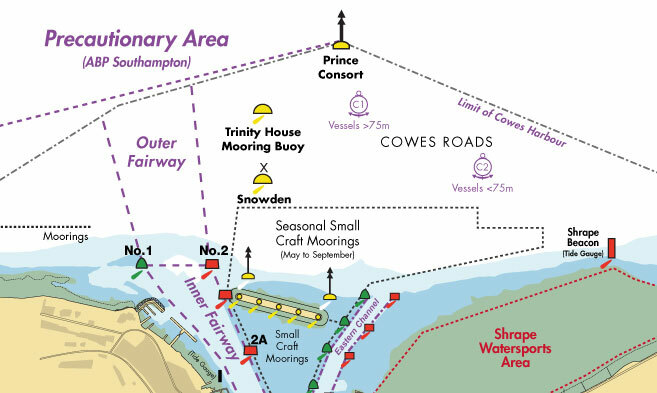 Unlit seasonal swinging moorings can be found to the north, east and south of the Breakwater and all vessels with the exception of those vessels proceeding to one of the moorings within this area, as shown on Admiralty chart 2793, must avoid the area of small craft moorings (see figure 1). 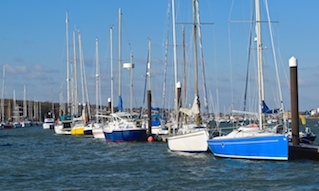 A Small Craft Channel has been established which passes through the area of small craft moorings enabling small vessels to avoid the Outer Fairway and the small craft mooring areas when approaching and departing Cowes (see LNTM 45 of 2016 for full details). 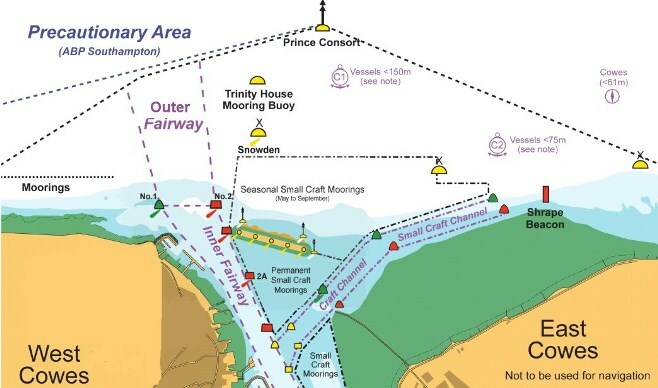 Vessels unable to use the Small Craft Channel should remain within the fairway or if safe and practicable just outside the fairway buoys and avoid entering the small craft mooring areas. Vessels transiting this area have unfortunately been responsible for damage to resident yachts caused by minor collisions. 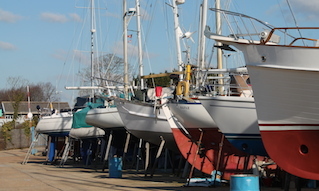 In addition, numerous moorings are lost due to being fouled by the propellers of vessels not adhering to the advice given on Admiralty chart 2793, in the Cowes Handbook and as stated in the Cowes Harbour General Directions. 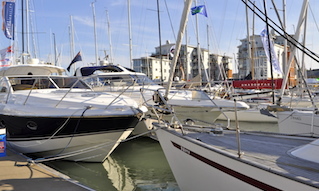 Harbour Patrol staff have been instructed to bring this notice to the attention of vessels seen navigating within the small craft mooring areas; your co-operation is requested.